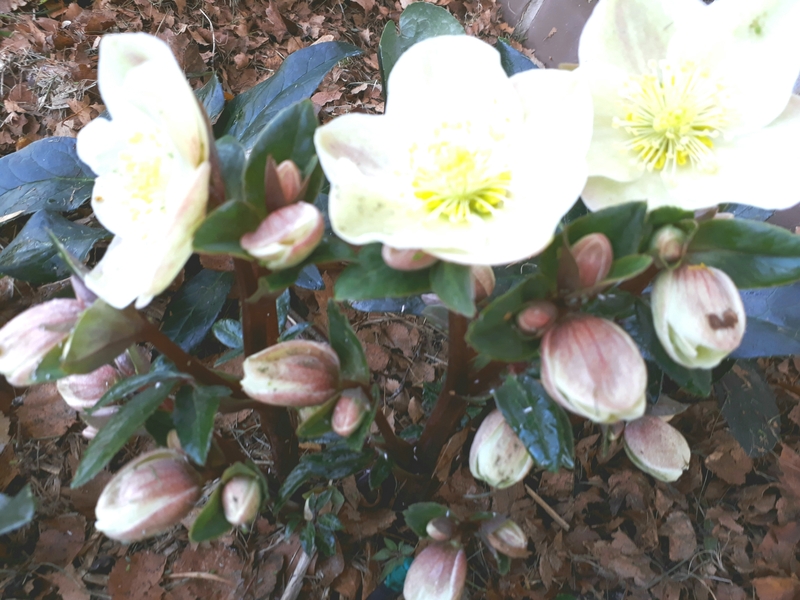 apart from all other hellebores. 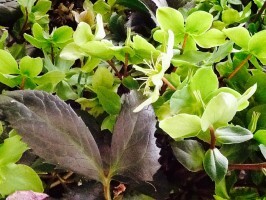 winter, and remain on the plants for a long time. 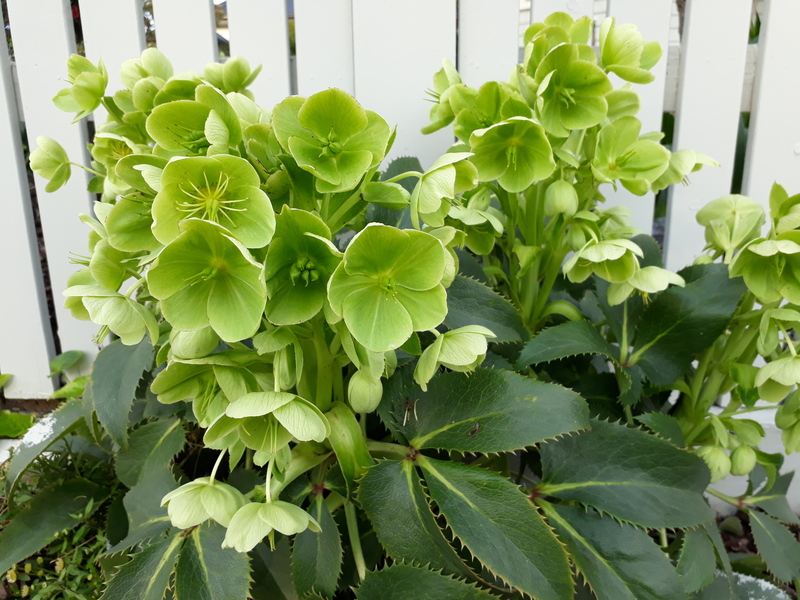 Great for winter interest when other plants are dormant or deciduous. 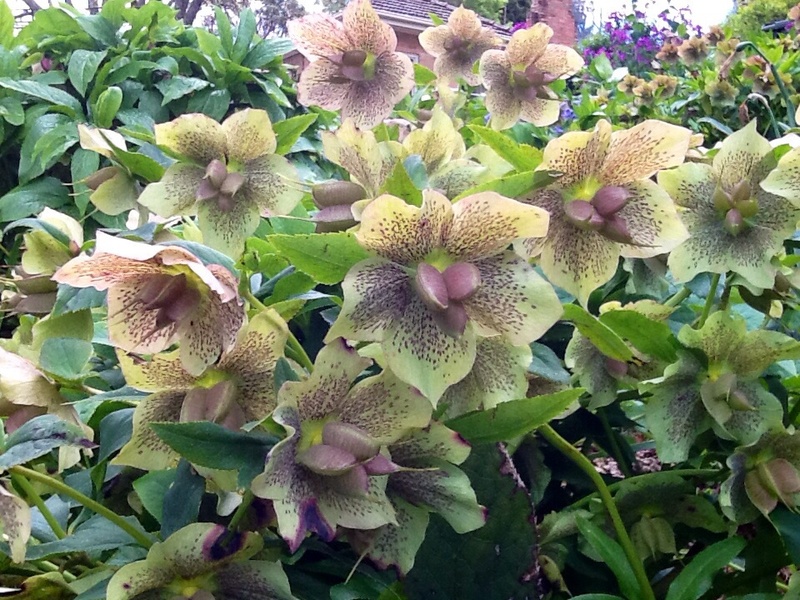 Helleborus argutifolius was awarded the RHS Award of Garden Merit (AGM) in 1993. Our prices include secure individual mail order packaging, parcel tracking and GST.